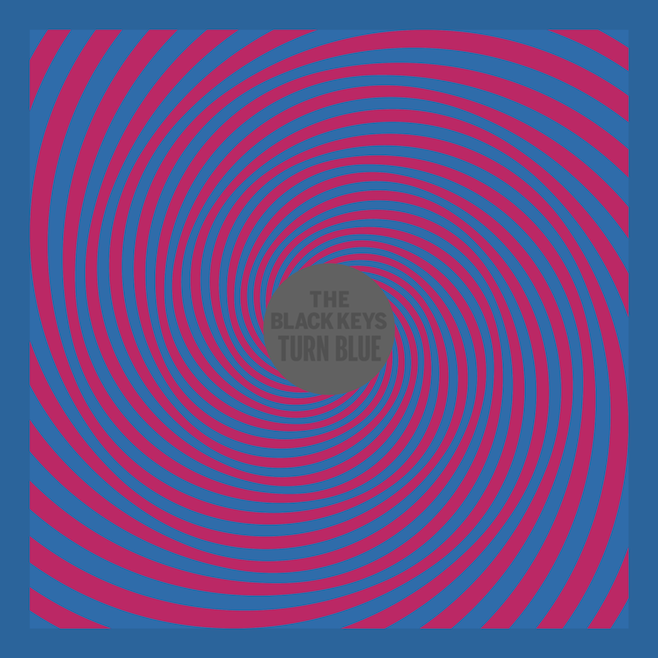 As the Black Keys prepare to release of their eighth studio album 'Turn Blue' on May 13th (through Nonesuch Records) the band treat us to a stream of the album's first single 'Fever'. Looking set to continue with a departure from their renowned Blues inspired Rock we're presented with a futuristic spellbinder of a track as fat bass lines crunch with twanging keyboards, all built upon the soulful croon of Dan Auerbach. It's still unmistakably The Black Keys yet by the looks of things their sound has expanded to a whole new level in partnership with their widening minds as we take a journey in to their new psychedelic adventure.